This series encourages children to develop social skills in a gentle and fun way. It helps children to deal with their own feelings and behaviours, and to consider those around them. With eight to collect! 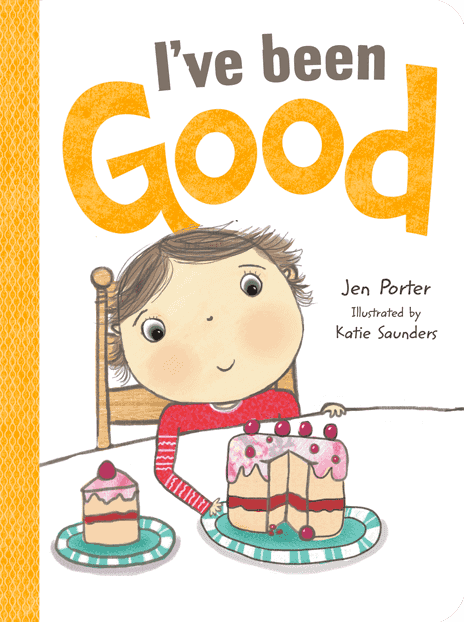 This book encourages children to be good, in a gentle and fun way! It helps children to deal with their own feelings and behaviours, and to consider those around them. 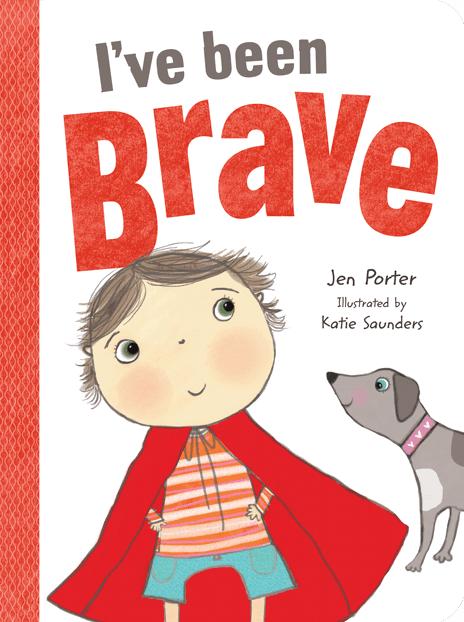 This book encourages children to be brave, in a gentle and fun way! It helps children to deal with their own feelings and behaviours, and to consider those around them. 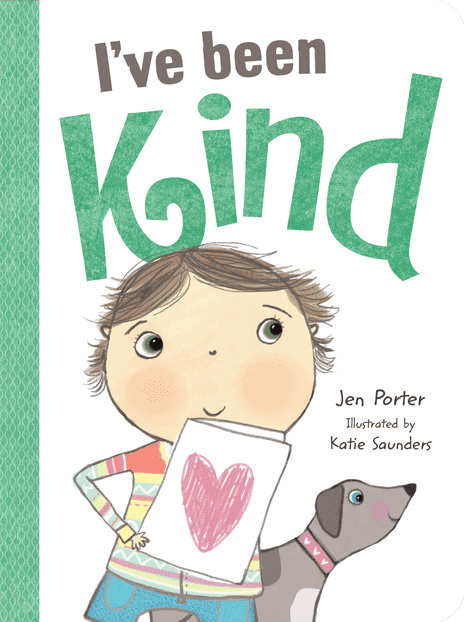 This book encourages children to be kind, in a gentle and fun way! It helps children to deal with their own feelings and behaviours, and to consider those around them. 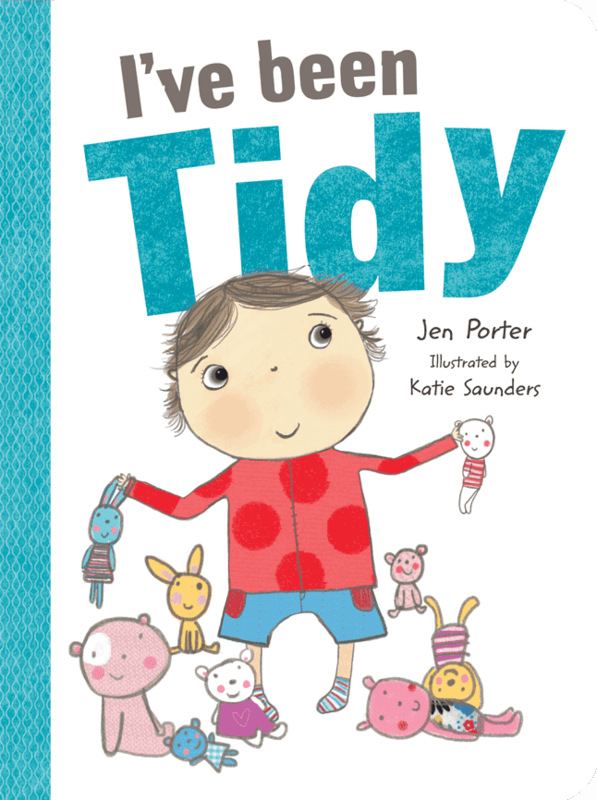 This book encourages children to be tidy, in a gentle and fun way! It helps children to deal with their own feelings and behaviours, and to consider those around them.